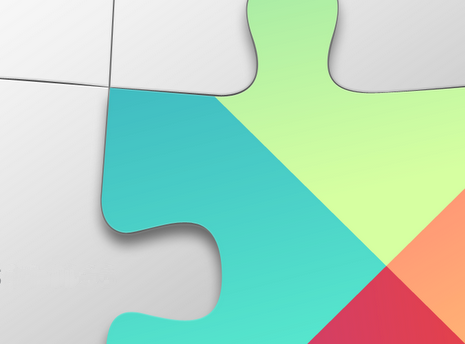 Google Play services 4.2 is now available on Android devices worldwide. It introduces the full release of the Google Cast SDK, for developing and publishing Google Cast-ready apps, and other new APIs. The Google Cast SDK makes it easy to bring your content to the TV. There’s no need to create a new app — just incorporate the SDK into your existing mobile and web apps. You are in control of how and when you publish your Google Cast-ready app to users through the Google Cast developer console. You can find out more about the Cast SDK by reading Ready to Cast on the Google Developers Blog. For complete information about the Cast SDK and how to use the Cast APIs, see the Google Cast developer page. The Google Drive API introduced in Google Play services 4.1 has graduated from developer preview. The latest version includes refinements to the API as well as improvements for performance and stability. This release introduces a new Google API client that unifies the connection model across Google services. Instead of needing to work with separate client classes for each API you wanted to use, you can now work with a single client API model. This makes it easier to build Google services into your apps and provides a more continuous user experience when you are using multiple services. For an introduction to the new Google client API and what it means for your app, start by reading New Client API in Google Play Services.